ACM MobiSys 2016 seeks to present innovative and significant research on the design, implementation, usage, and evaluation of mobile computing and wireless systems, applications, and services. 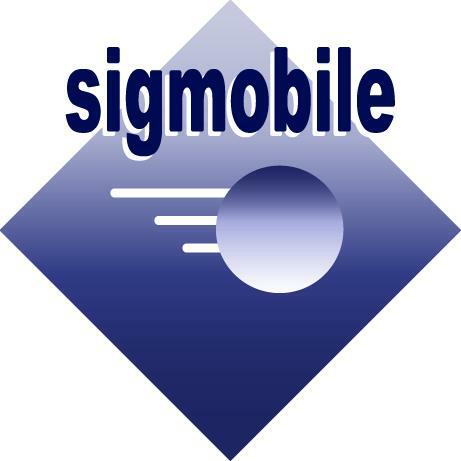 This conference builds on the success of the previous thirteen MobiSys conferences. 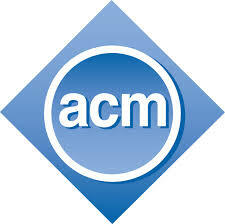 It is sponsored by ACM SIGMOBILE. Check out this special message from the General Chairs on what's forthcoming for the 1st Asian Students Symposium on Emerging Technologies (ASSET 2016)! The main conference sessions will take place in Summit 2 (at Suntec Convention Center, Level 3). Thursday workshops will take place in Room 332, 334, 335, and 336 (at Suntec Convention Center, Level 3). The room assignments are available here. 24 May 2016 - The Cut-Off Date for Early Registration has been extended to 26th May, 2016, 11:59 PM AOE (FIRM). Register now! 19 May 2016 - We are happy to announce two keynote speakers for MobiSys 2016. Monday's keynote speech will be delivered by Dr. Ravi Jain, the CTO of Vulcan Inc. Tuesday's keynote speech will be delivered by Mr. Peeyush Ranjan, the CTO of Flipkart. 14 Apr 2016 - Camera-ready instructions are available here. 14 Apr 2016 - Details on Registration and Venue have been announced here and here. 22 Mar 2016 - The call for demos and posters has been announced. 01 Mar 2016 - The formatting instructions for accepted papers will be available soon on Submission page. 20 Sep 2015 - Submission instructions have been announced. 17 Sep 2015 - ACM MobiSys 2016 webpage is live. 04 Sep 2015 - ACM MobiSys 2016 Call for Papers has been announced. For general inquiries about ACM MobiSys2016, please contact MobiSys2016-GC@acm.org.